Double Whitetail Antler Lamp is handcrafted with two Whitetail Antler Sheds. 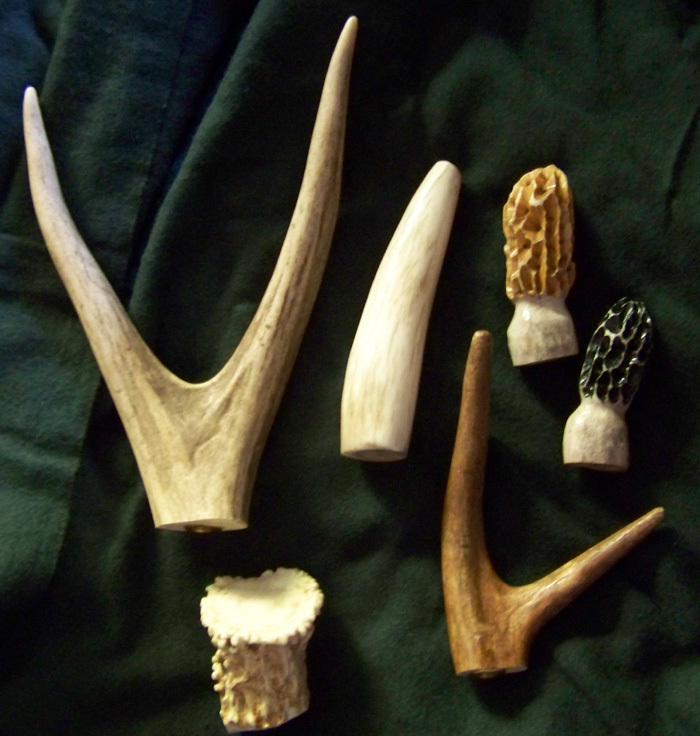 All wiring is internal and concealed within the antler. This antler lamp is rated at 100 watts. 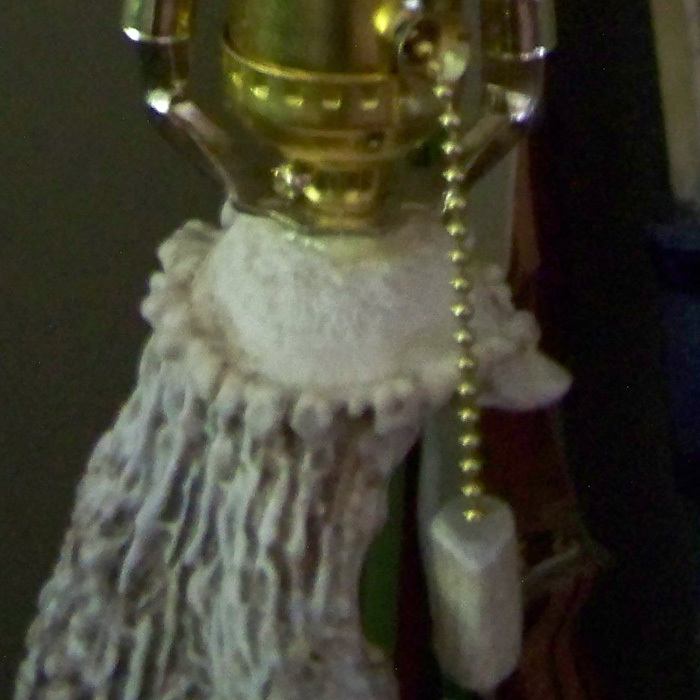 An antler tip is attached to the pull chain. This antler lamp is similar to the Two Whitetail Antler Lamp except for the positioning of the second antler. The Moose and Bear Shade is not included with this handcrafted Antler Lamp. Each lamp is custom made. Due to the unique character of real antlers, each lamp varies. While each antler lamp creation is unique, they typically measure 13″ wide x 23″ in height. 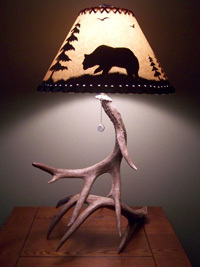 This Double Whitetail Antler Lamp makes a great accent piece for cabin, lodge, or rustic decor. This unique piece brings nature to your cabin, lodge or rustic decor in a beautiful rustic way. If using a lamp shade with harp (as shown on the left), an optional Antler Finial is available to top off this beautiful piece of antler art.